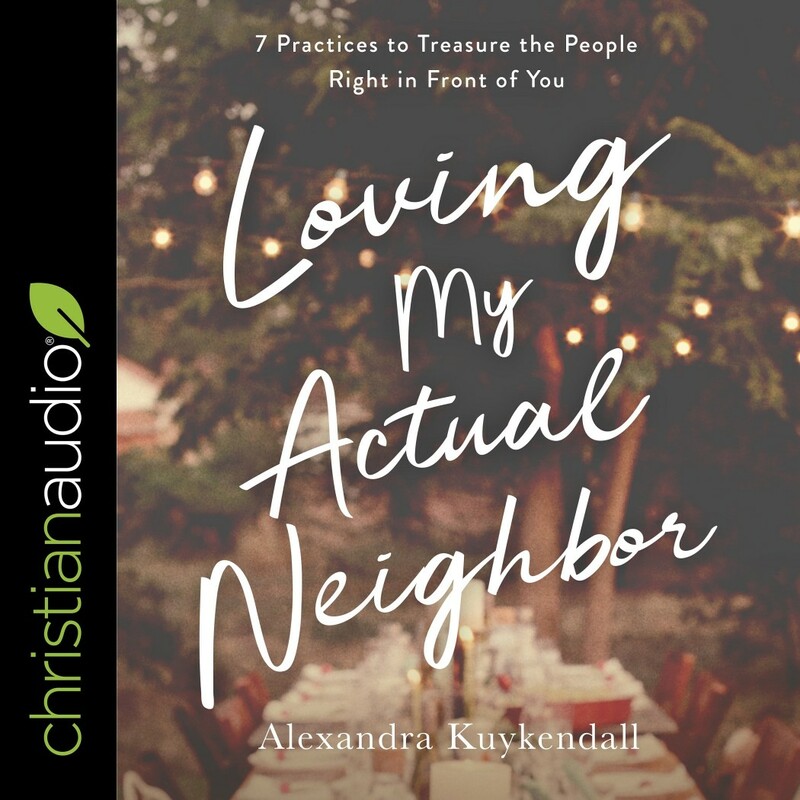 Loving My Actual Neighbor | Alexandra Kuykendall | Audiobook Download - Christian audiobooks. Try us free. "As Christians, we know we are called to love our neighbor. We may even grasp that 'neighbor' encompasses more than just the people living next door or down the street. But what we too often don't know is how to begin. How do we love our neighbor? Where do we start? What does this look like in our increasingly isolated world? Following practices outlined in the first chapter of 2 Peter, Alexandra Kuykendall lays out the framework for where to begin. From practicing humility to listening with understanding to being generous in our relationships, Loving My Actual Neighbor offers practical, start-now steps listeners can take to love their neighbors. With her approachable, friendly tone and down-to-earth advice, Kuykendall has carved out for herself a place in the hearts of fans, who will be thrilled to extend her commonsense approach into this sphere of their lives."